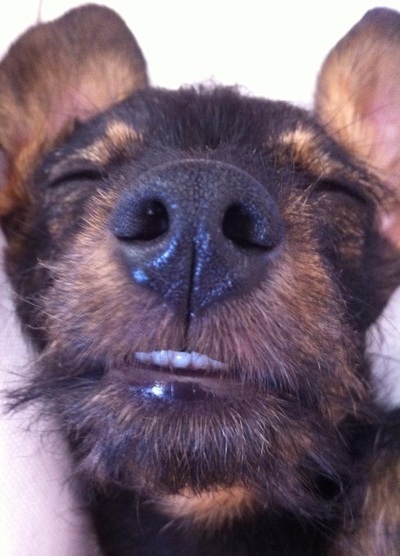 Shangri is Isabela's precious baby. 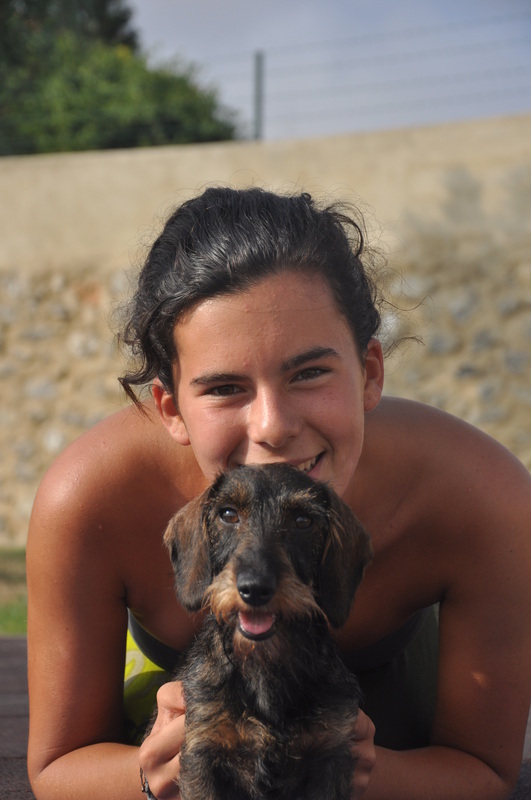 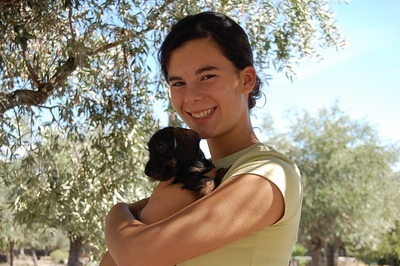 She come to us because Isabela wanted a small dog to have always with her. 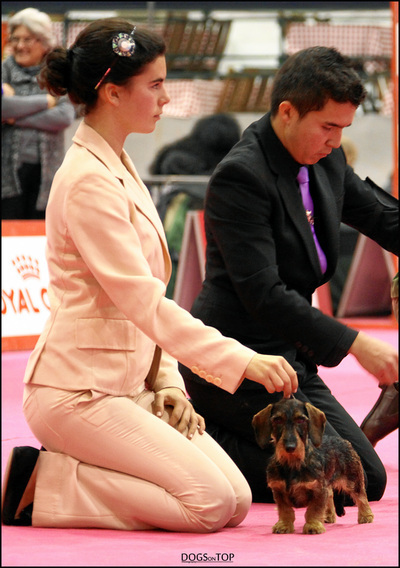 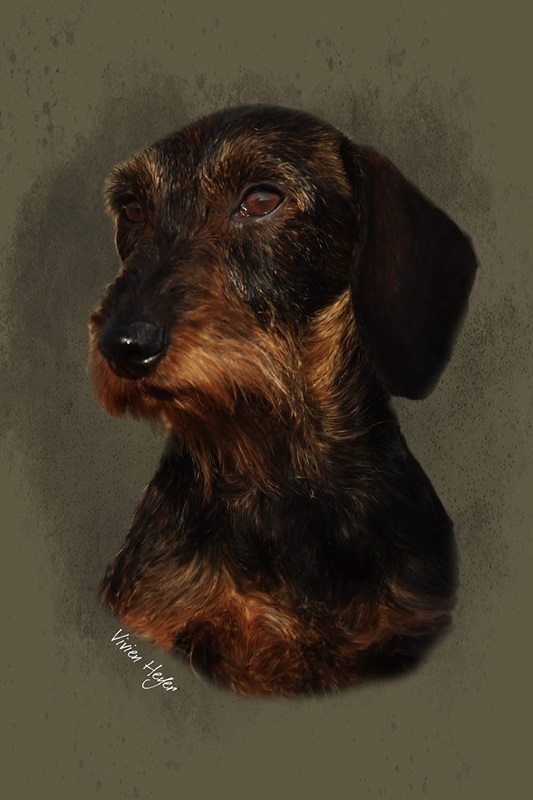 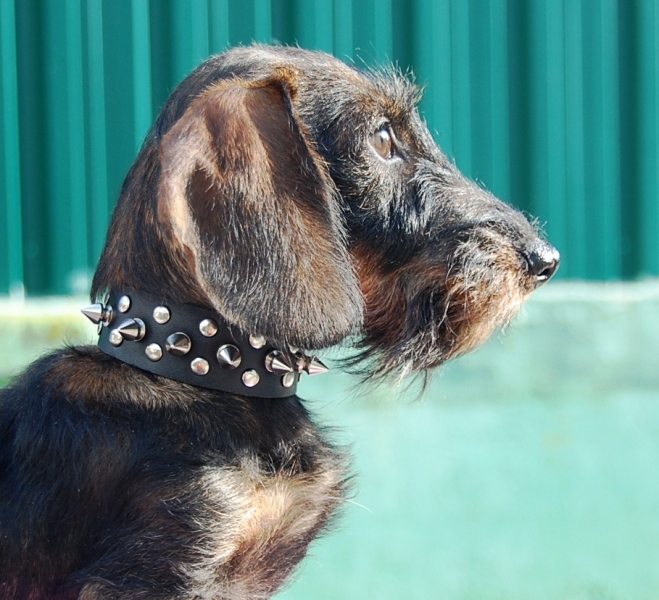 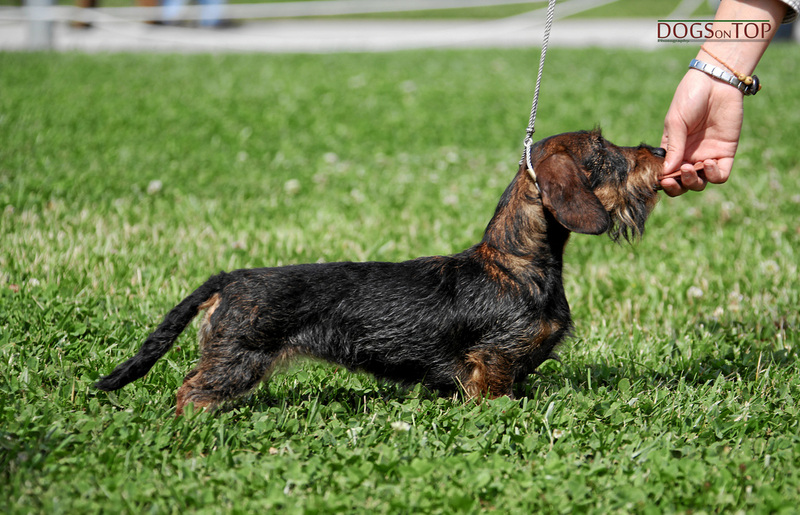 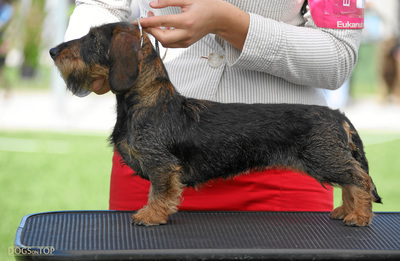 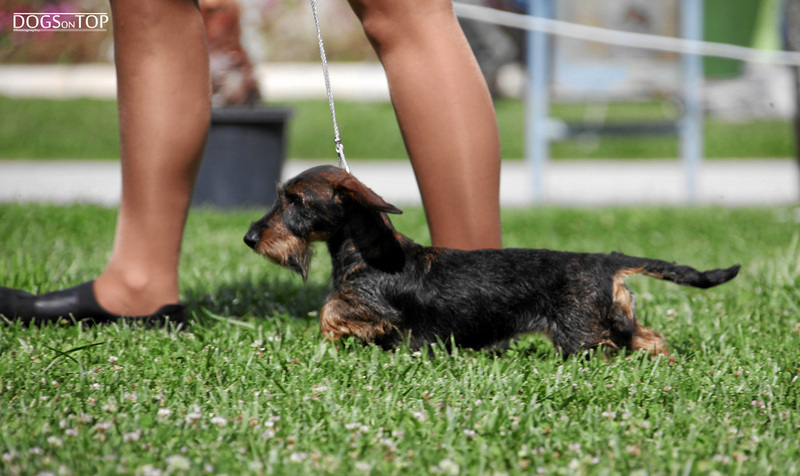 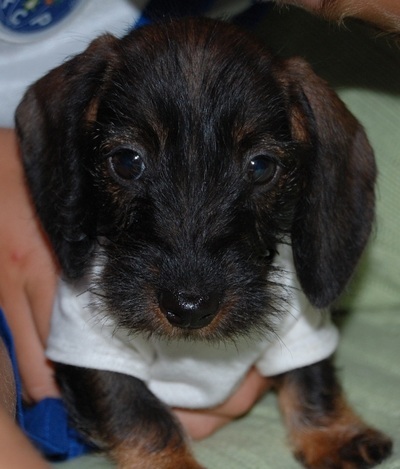 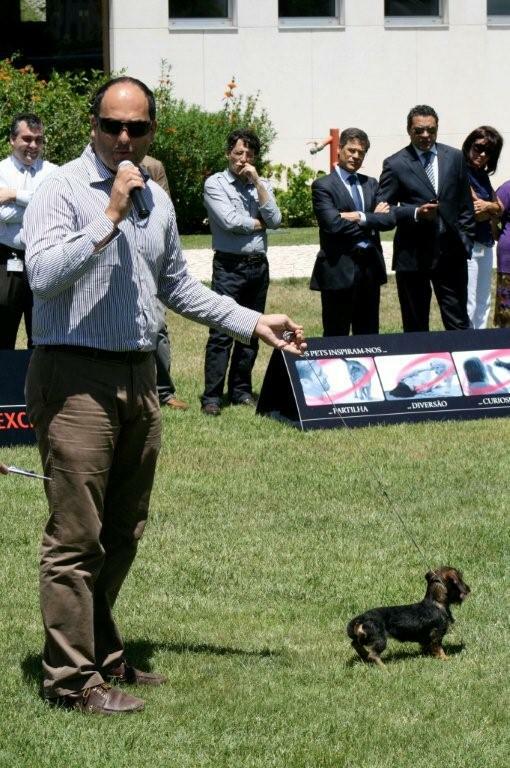 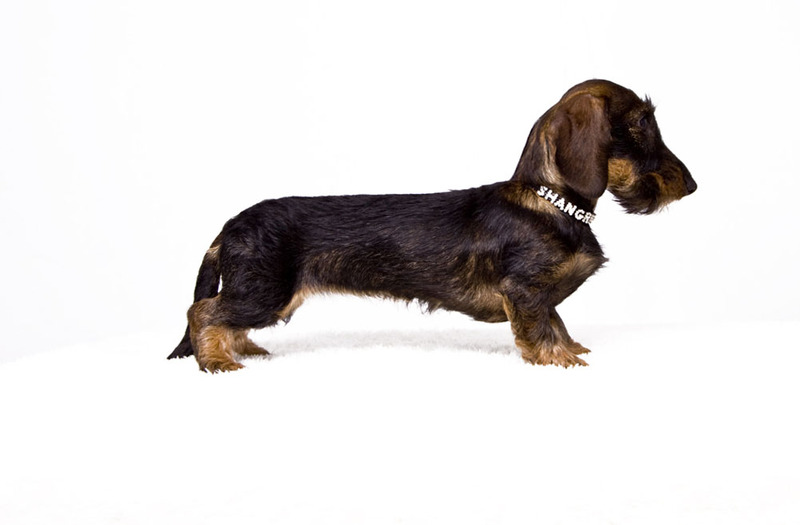 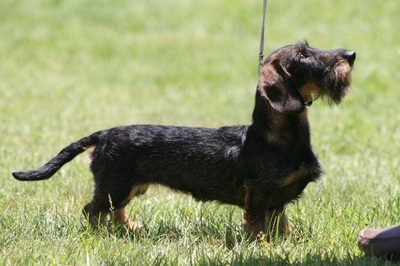 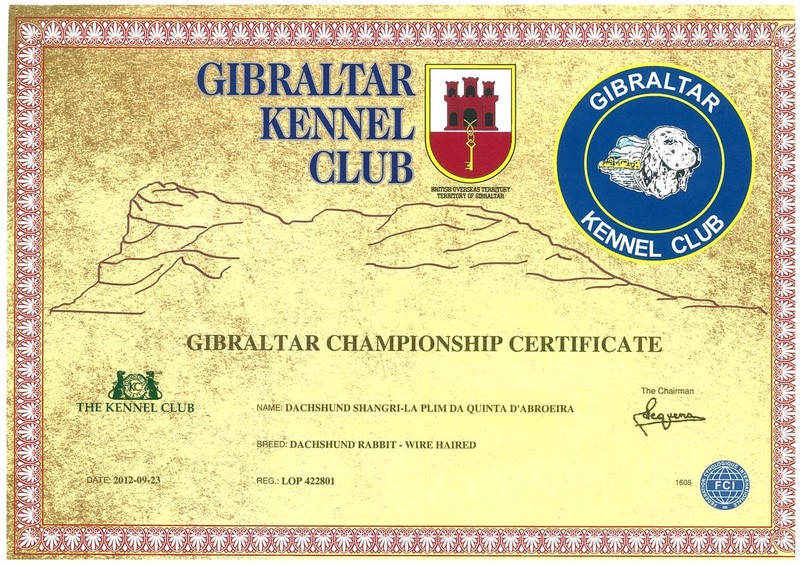 After much consideration a Teckel Kaninchen was the selected breed. After some time waiting Shangri arrived. 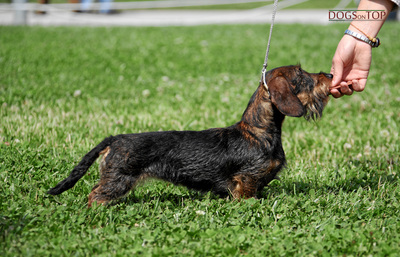 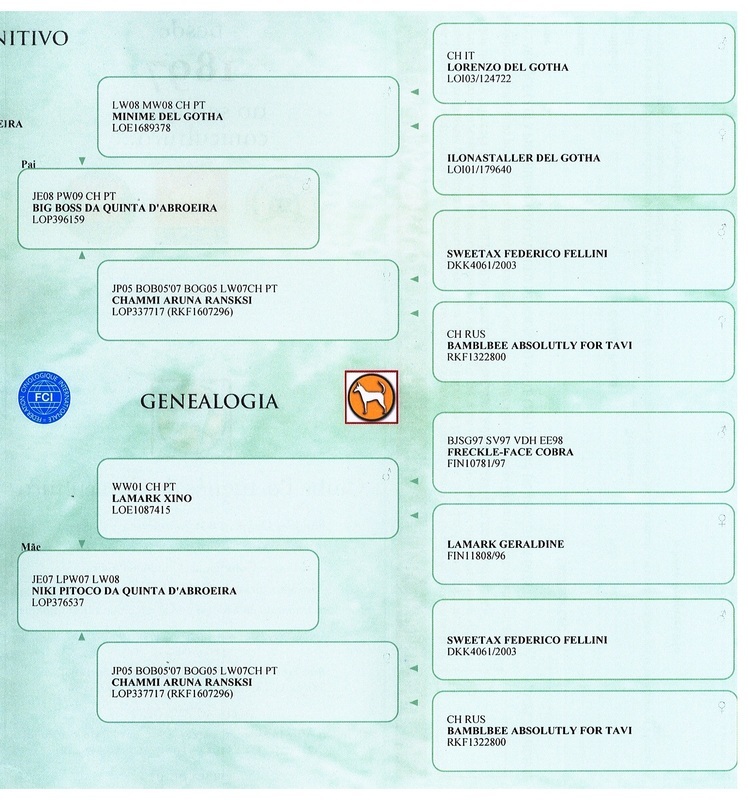 She has a superb temperament and an oustanding type and size. 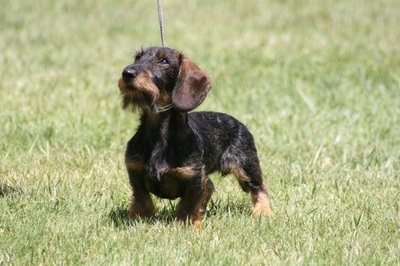 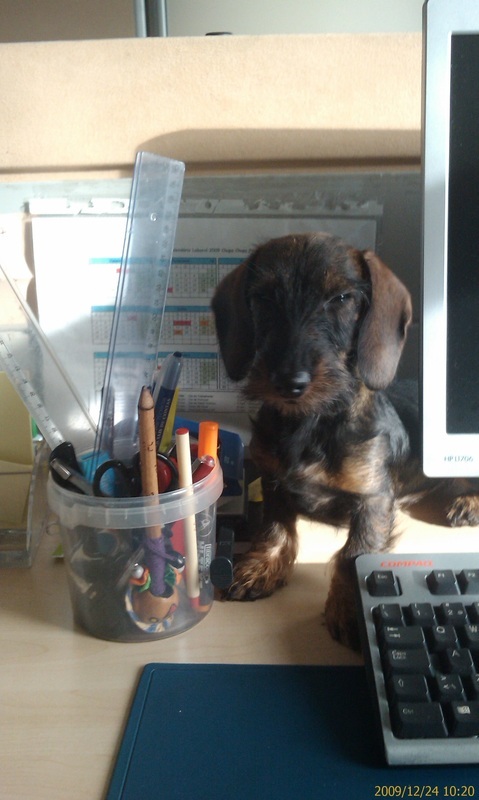 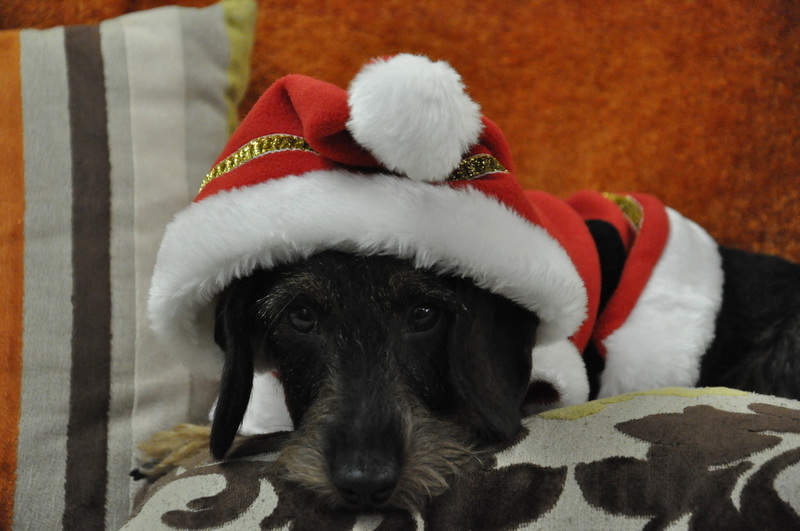 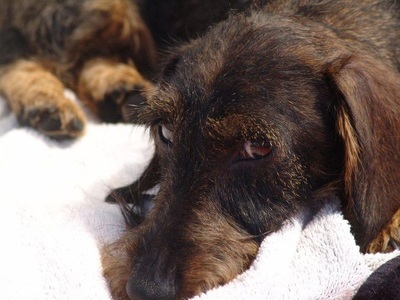 Due to some favourable opinions from teckel people we decied to breed her once. 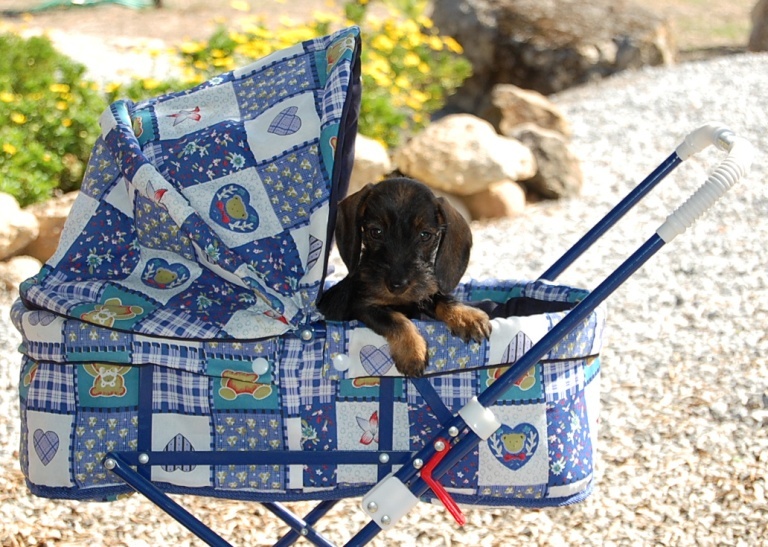 The result was a very good one so we will have one more litter with her in the future.